A Wilderness Permit is required to hike in this area. 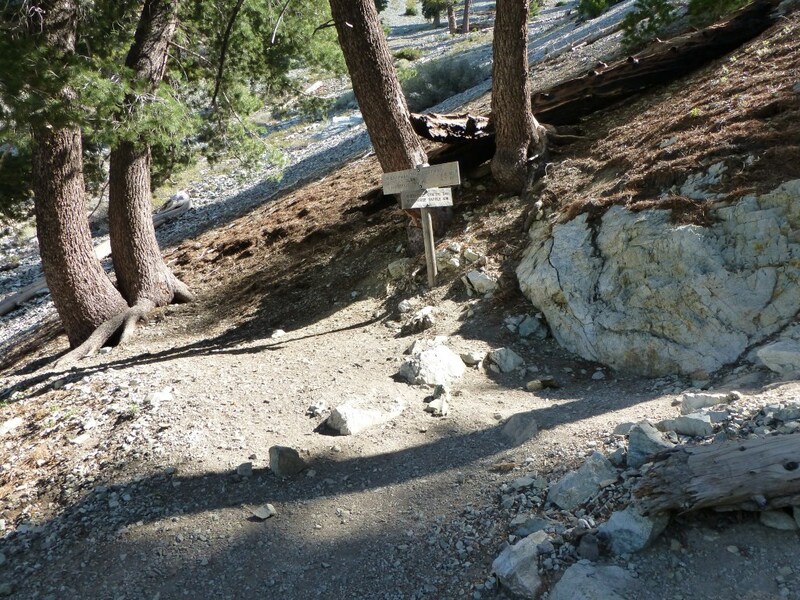 This requirement is posted on the Cucamonga Wilderness Sign along the middle portion of the Icehouse Canyon Trail. The permit can be acquired at the Mt. Baldy Visitors Center or at the trailhead. 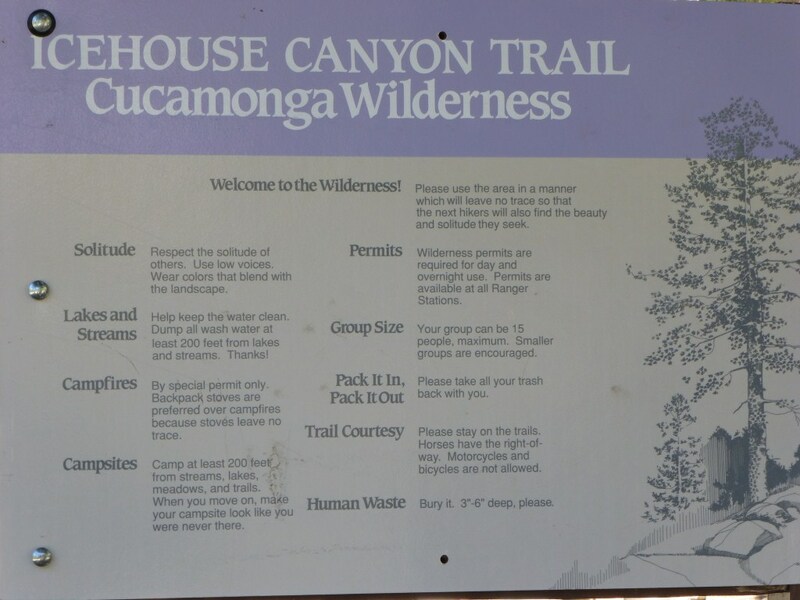 Cucamonga Wilderness sign with posting of wilderness permit requirements. 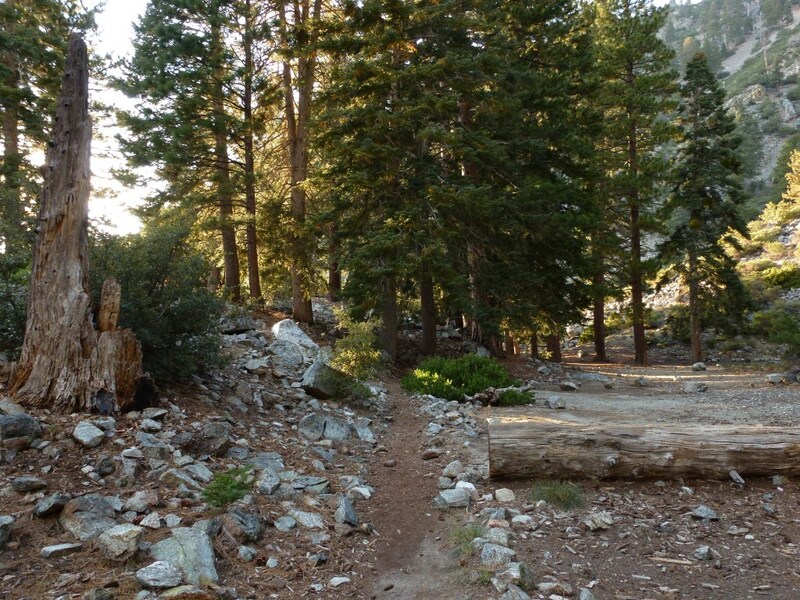 Trail Segments: From trailhead take the Lower Icehouse Canyon Trail to the Lower JCT of the Chapman trail. 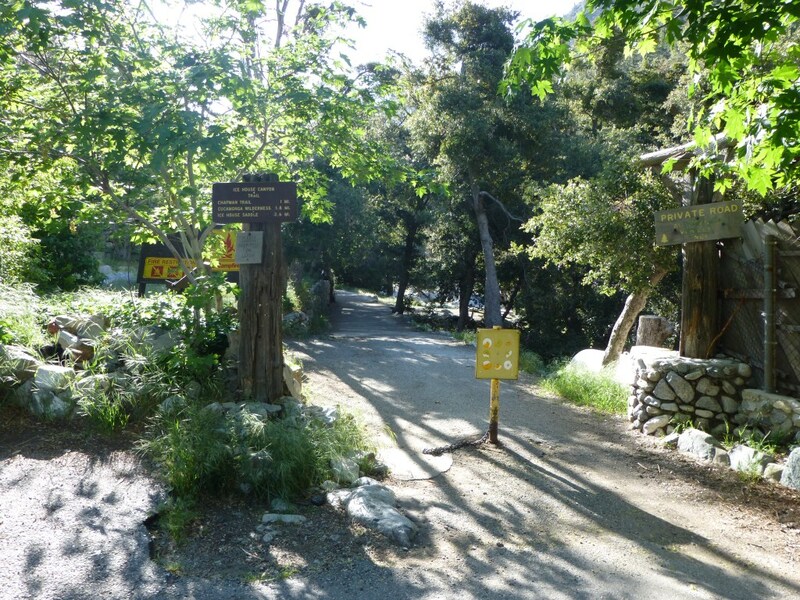 At the Lower JCT, continue up the middle portion of the Icehouse Canyon Trail to the Upper JCT with the Chapman Trail. 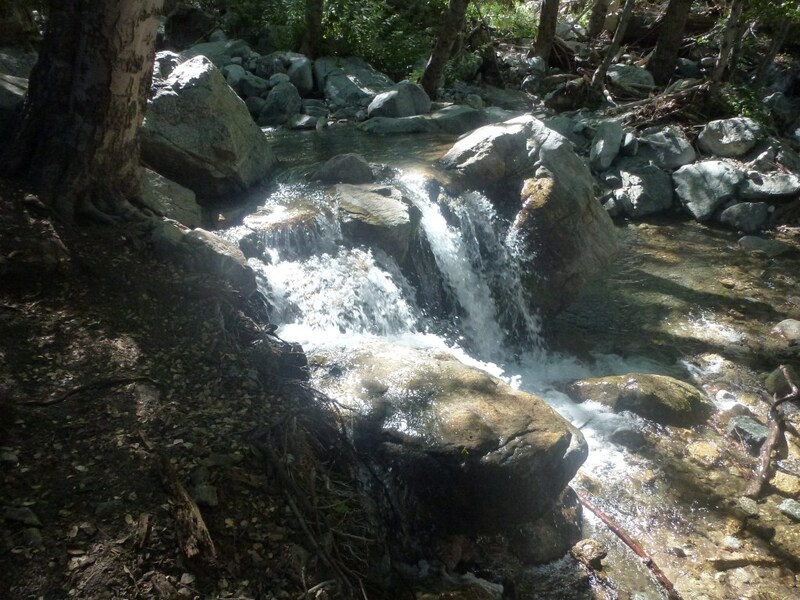 Continue up along the upper portion of the Icehouse Canyon Trail to Icehouse Saddle. From Icehouse Saddle head back down the way you came until you reach the upper JCT with the Chapman Trail. Continue down the Upper Chapman Trail to the Cedar Glen Trail Camp. 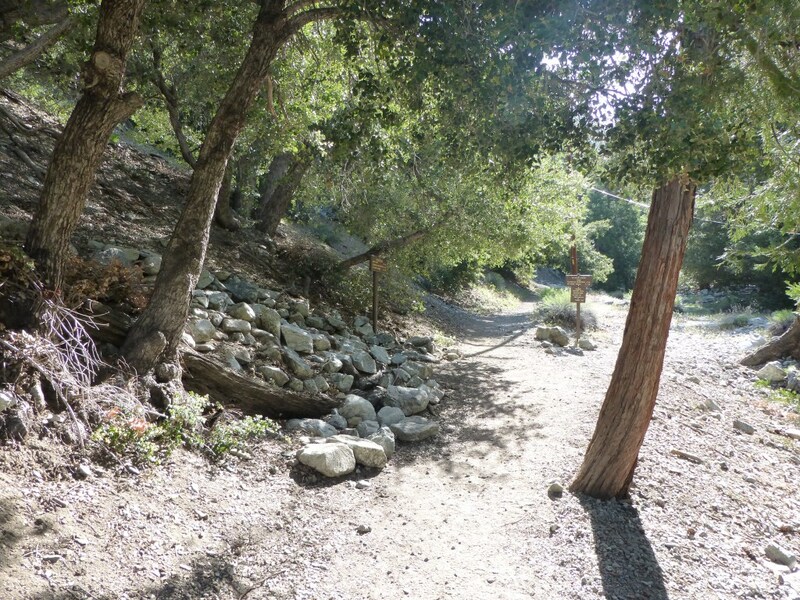 From Cedar Glen, continue down the lower portion of the Chapman Trail to the lower JCT with the Icehouse Canyon Trail. From the JCT continue down to the trailhead. Did this loop yesterday. I really enjoyed the hike up. However, taking Chapman Trail down was much scarier then I thought it would be. There were many places in the upper half where we were hiking a very narrow ledge with loose rocks. Yes a lot of exposure going down chapman, first timers like me I loved it, but yes upper chapman must be careful. this also looks really awesome! thanks for your suggestion. I will be reading your posts a lot.